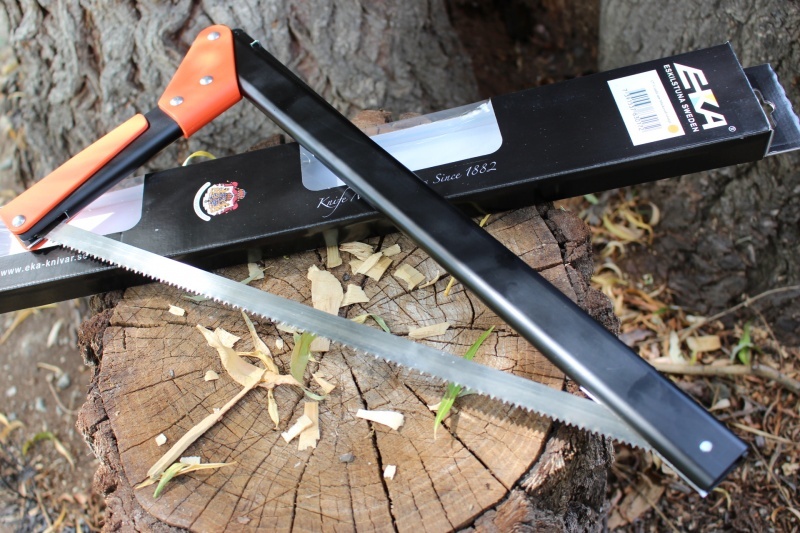 This Swedish made Combi folding saw is lightweight and folds away to a narrow package. 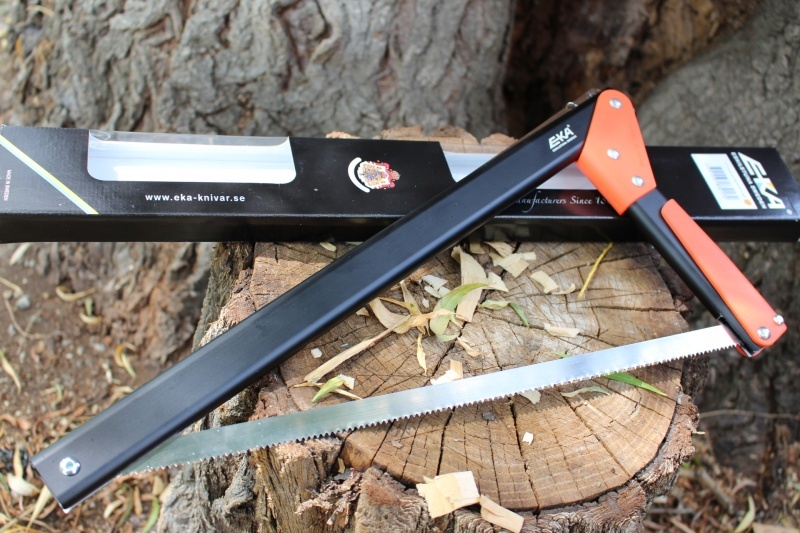 It houses x3 blades (wood, metal and bone) and can quickly be assembled and used giving a good stroke and comfortable handle arrangement..
Purchase through PayPal by using the "Add To Cart" button above or use the form below to order the EKA 17in Combi Folding Saw . 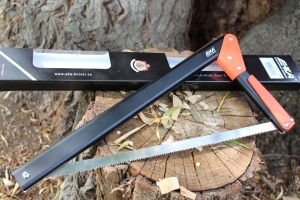 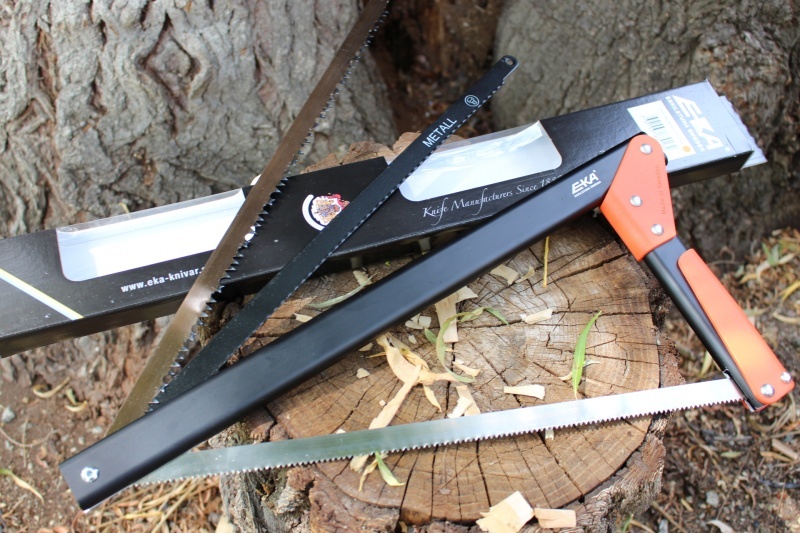 Feel free to contact us if you have any questions about the EKA 17in Combi Folding Saw .